Under Construction. Caring for aging parents or have extended family staying with you? Stop by and see our new Independence II (Next Generation home). This magnificent home has five bedrooms, three and a half bathrooms and features a three car garage. 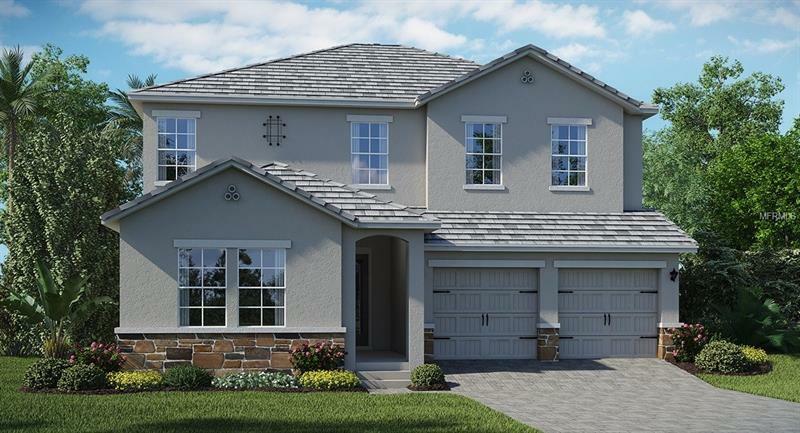 Spread over two stories, this ideal floorplan offers all the space your family will need. There are 2 kitchens, 2 dining rooms, 2 family rooms, and a lanai. Storey Park is unlike any other in the Orlando area! We will have a resort pool, lap pool, splash pad, a Jacuzzi spa, a state of the art fitness center, a food pavilion, tennis court, a big playing field for football or soccer games, walking trails, dog park, camp site and our own town center and so much more!! Not to mention all A Rated schools! So stop by and see why you will want to be part of the fastest growing, most sought after area in all of Orlando!